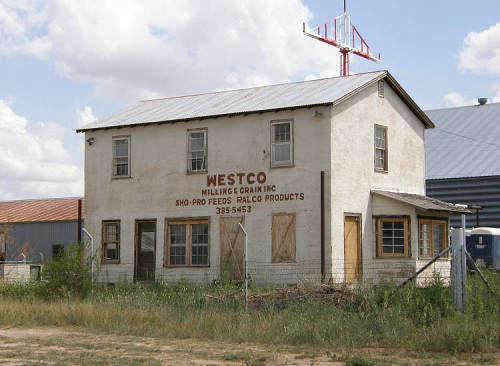 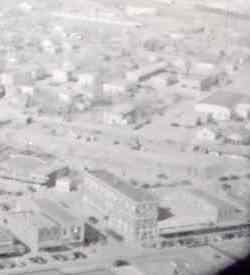 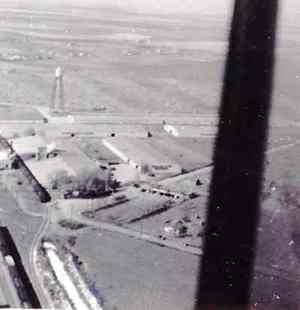 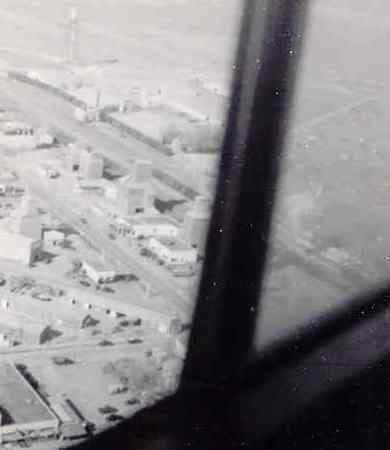 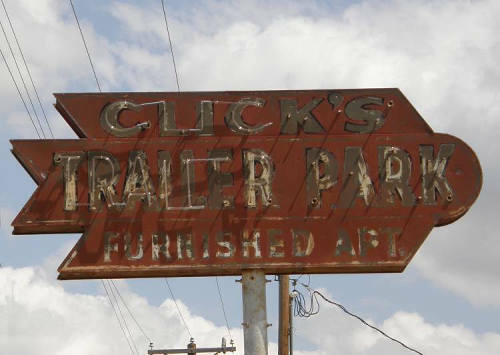 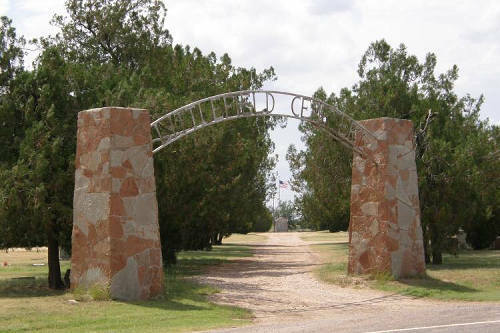 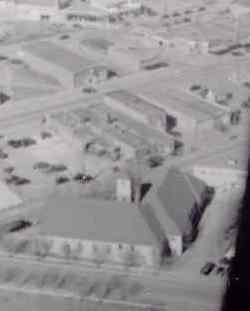 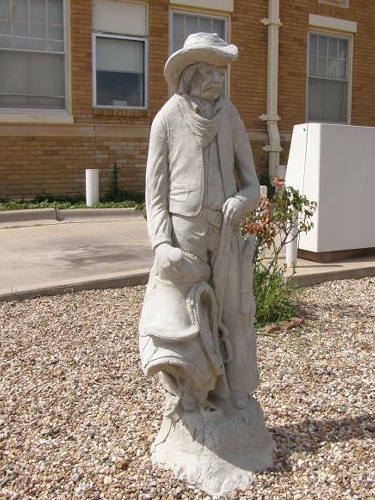 Littlefield Texas history, Landmarks, attractions, namesake, photos, hotels. 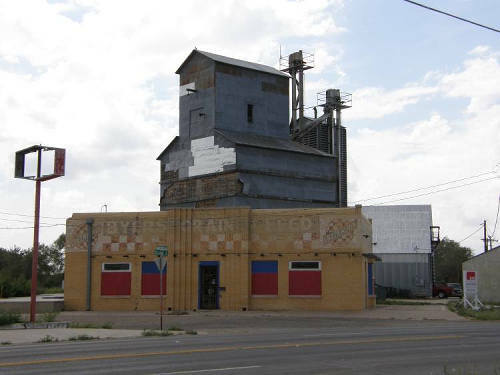 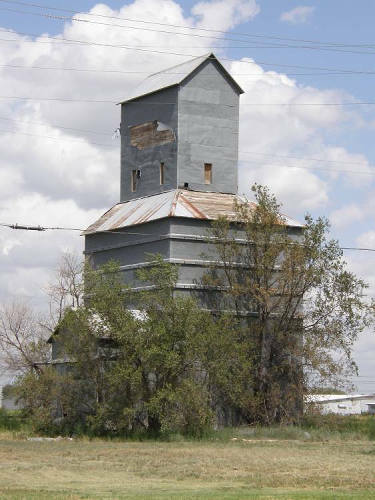 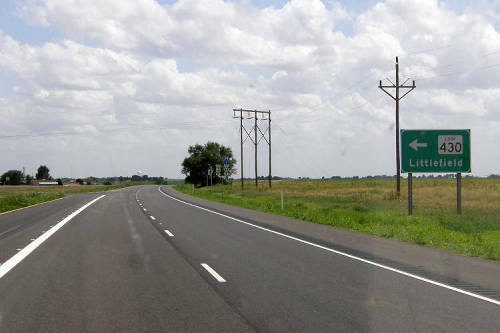 Littlefield has a replica of their famous windmill on Highway 84 and XIT Avenue. 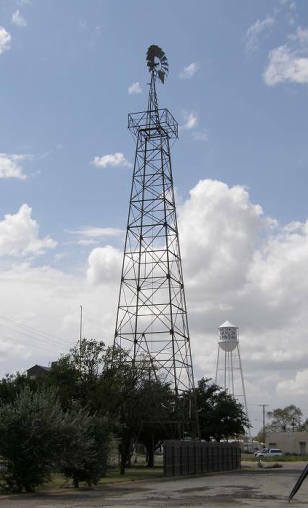 The original was 132 feet tall with a 12-foot blade - the replica comes close at a height of 114 feet. 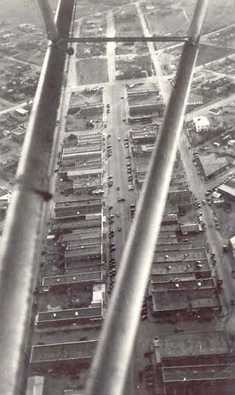 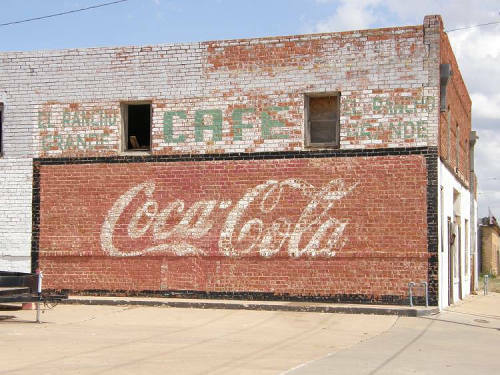 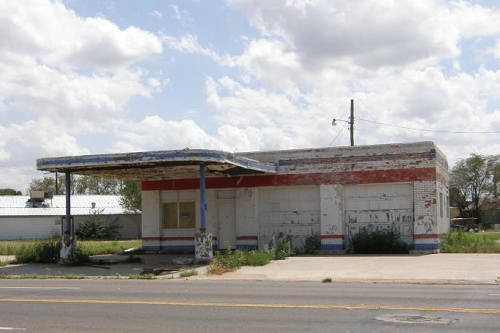 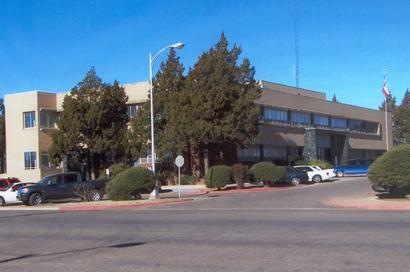 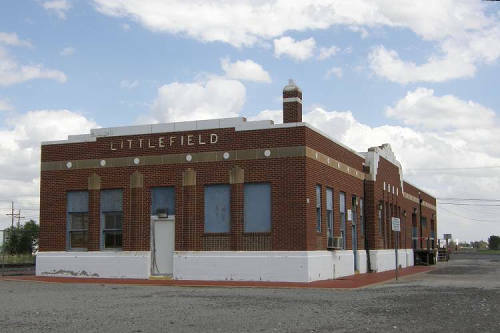 The town of Littlefield has been spared disasters that set back or killed the progress of scores of West Texas towns. 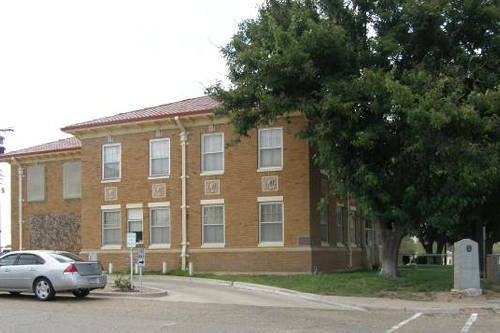 The generosity of the town's namesake (who later bequeathed his house in Austin to the University of Texas) in setting up a school and library during the first few years of the town's life no doubt added to the quality of life during the early history. 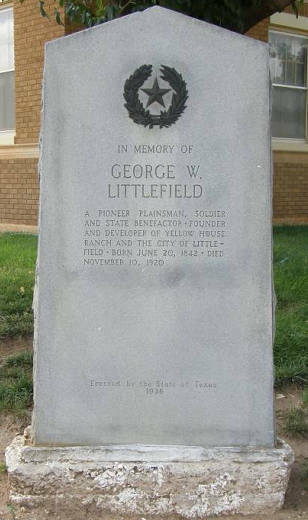 The Littlefield Bank Building in Austin is still a lynchpin of business on Congress Avenue and the former residence of George Littlefield - still with it's Victorian iron fence - sits on the campus of the University of Texas. 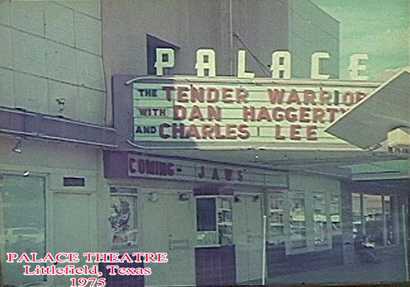 "Palace Theatre in Littlefield, recently demolished"